Where better to stay during your time in Wellington than on the premier Oriental Parade? 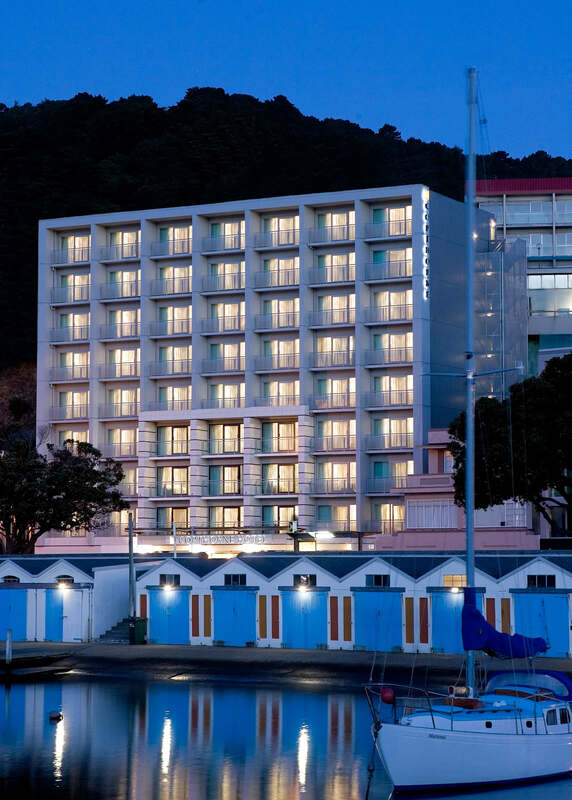 Not only does the Copthorne Hotel Oriental Bay Welling hotel overlook the beautiful Wellington Harbour, but it’s also the ideal base to explore everything this great city has to offer. 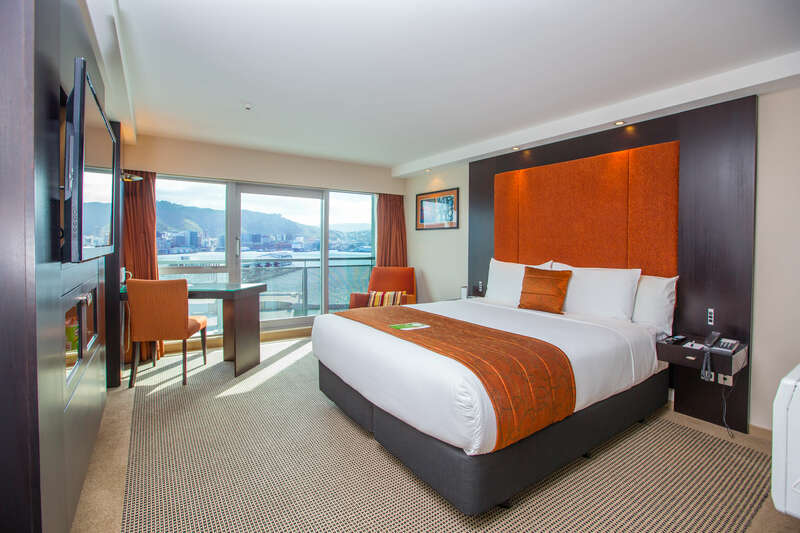 When the time comes to discover your hotel’s surroundings, you’ll be glad to know that the city’s shopping, commercial and entertainment centre is only ten minutes away. If you’re looking for a little culture, the Te Papa Museum and Live Theatre in Courtney Place are also close by. 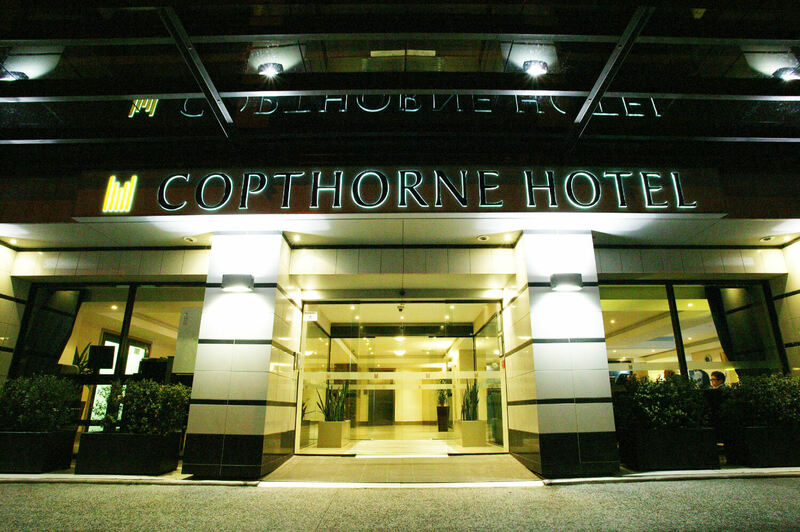 No matter which room you stay at in the Copthorne Hotel, they are all designed to capture the natural beauty of the surroundings of your accommodation. 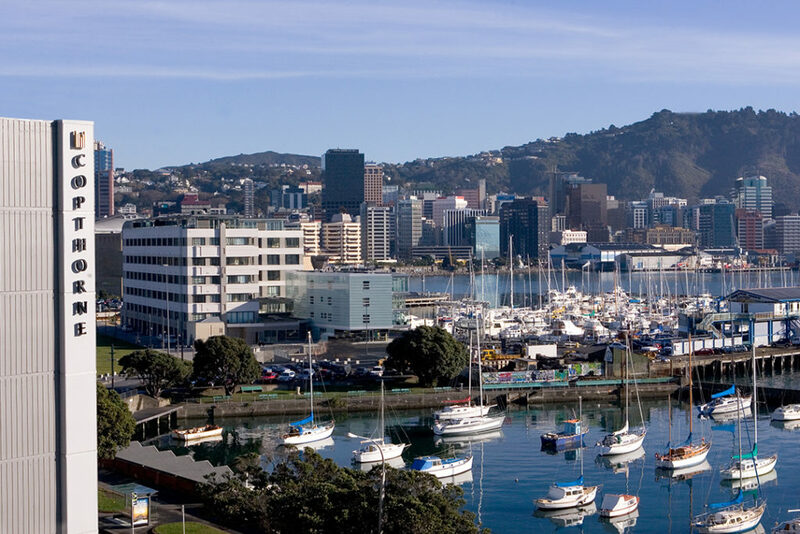 All rooms come equipped with the modern conveniences you’d expect from a fantastic Harbour-side hotel in Wellington. They’re modern and spacious – perfect to relax in after a day of exploring. During your stay, why not book a table at the hotel’s stylish One80° Restaurant and Cocktail Bar? The menu is carefully crafted by award-winning chefs whose aim is to provide the most delicious dining experience. Using seasonal ingredients and what the chefs describe as ‘a touch of city flair’, the team there have created a kitchen culture that is based on techniques and different backgrounds. That doesn’t mean the menu stays the same for long though, as they continuously endeavour to serve new flavours and textures. Testament to the restaurant, the chef and his team are famous in the city for their signature main dish of Beef Wellington, and the One80° Restaurant has built up a strong local following – which we think is how you know that a restaurant is well worth a visit. Still, if that isn’t enough to tempt you to book a table, maybe the views will be. Take a seat on the seventh floor for spectacular 180° views of Oriental Bay as you sip on a cocktail or enjoy sampling the list of wines and beers also available.